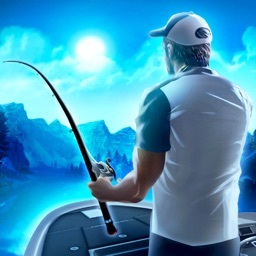 Arcade fishing games would make you believe that there are hundreds of fish ready to be caught within a stone's throw of you. 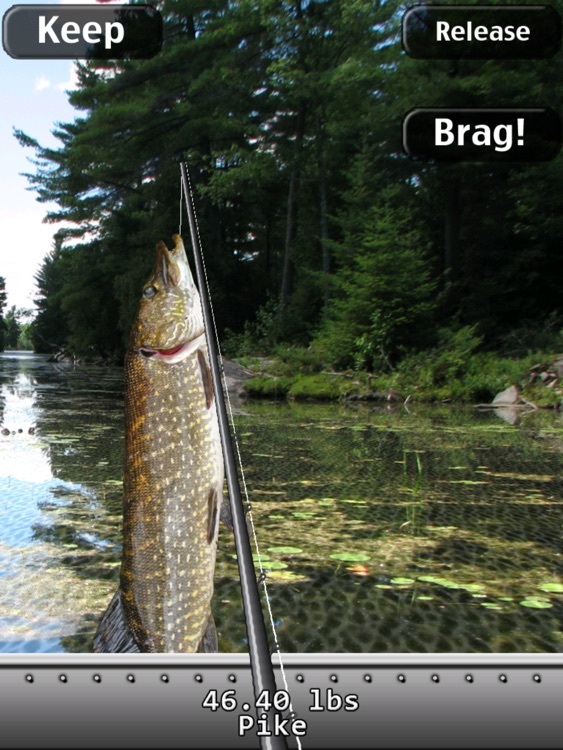 It turns out that realistic fishing shows you that it's tough to find a fish, and even tougher to actually real it in. 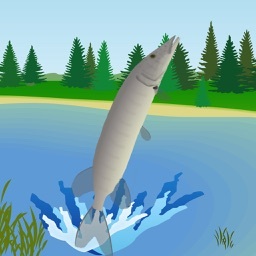 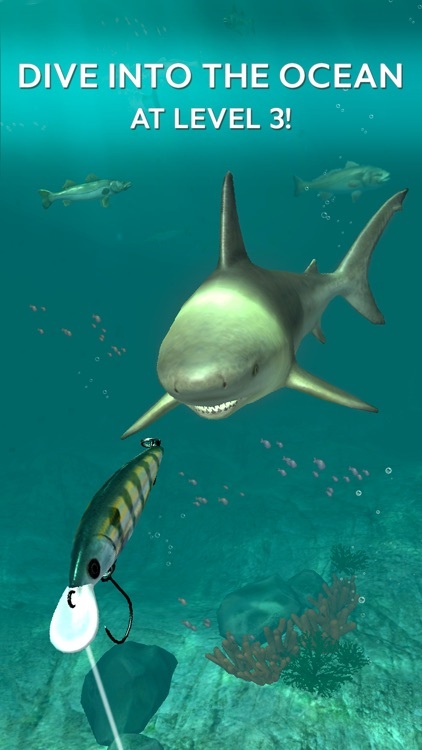 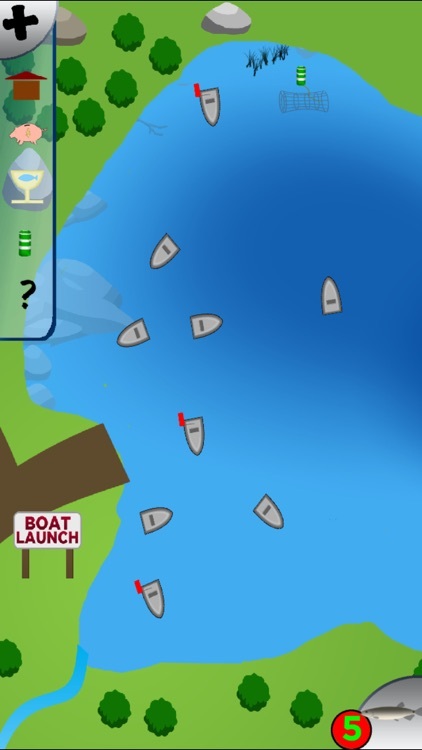 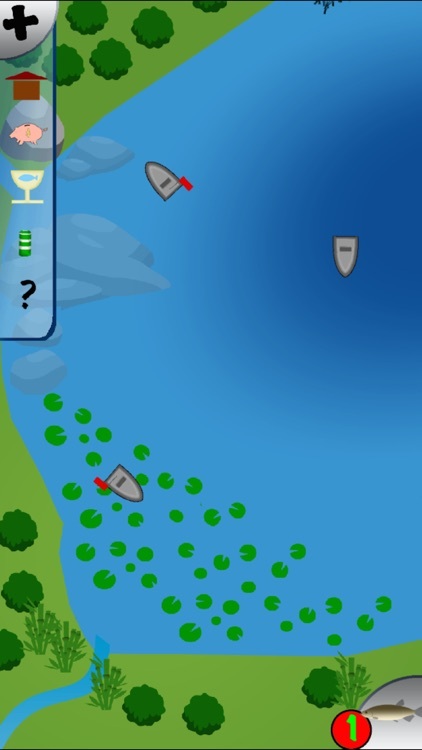 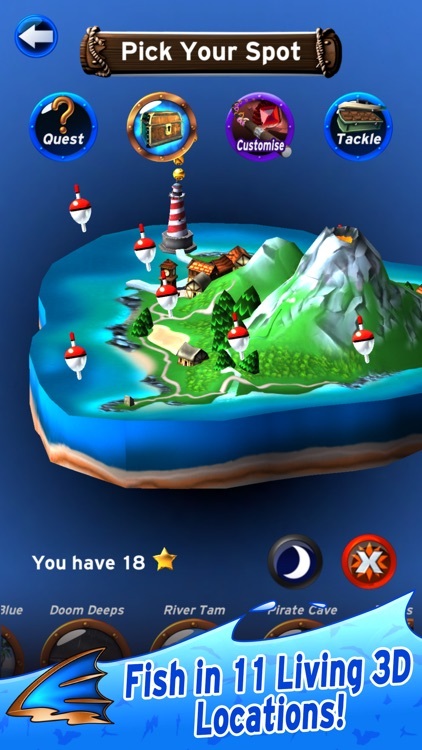 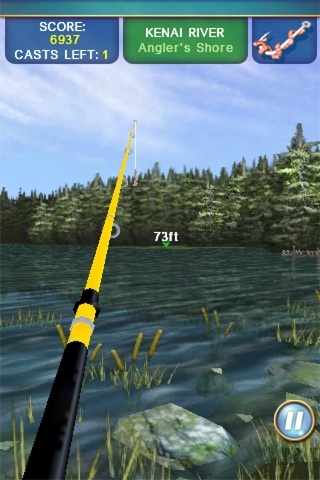 These games try to mimic the real world fishing expereince. 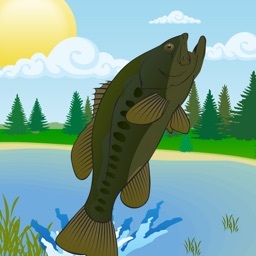 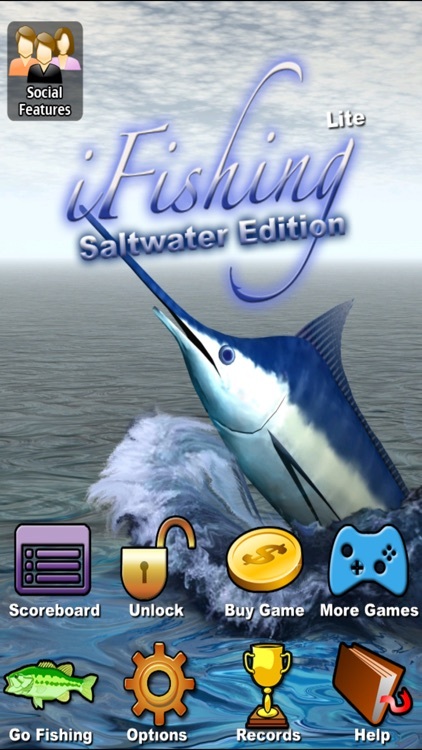 Grab your fishing tackle & go on a fishing adventure! 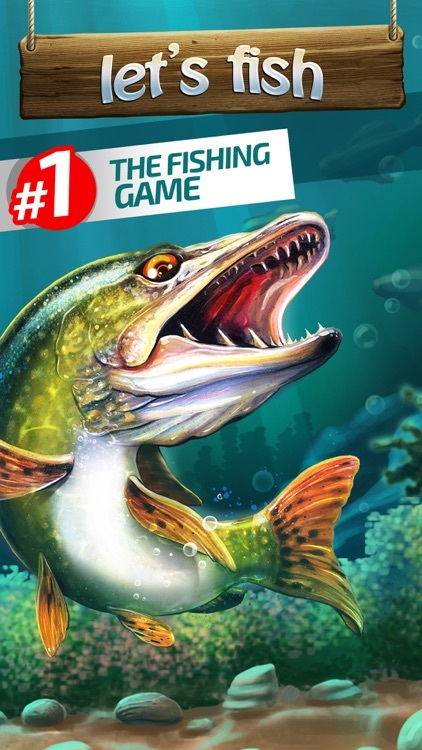 Fishing game #1 in 2017. 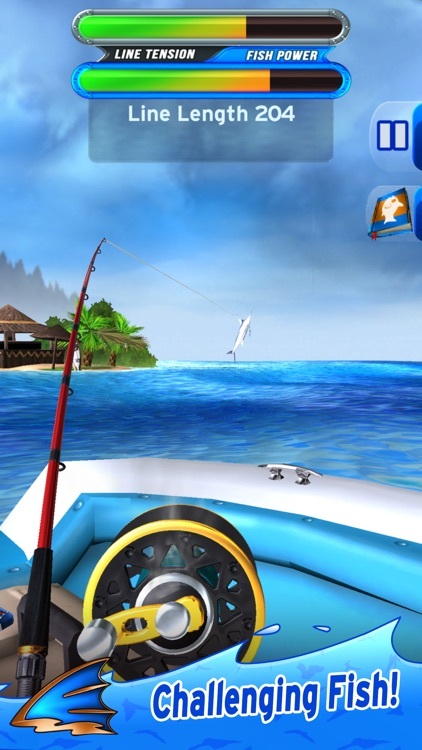 It’s time to Go Fishing with Let’s Fish, the best fishing simulator and free online game of 2017! 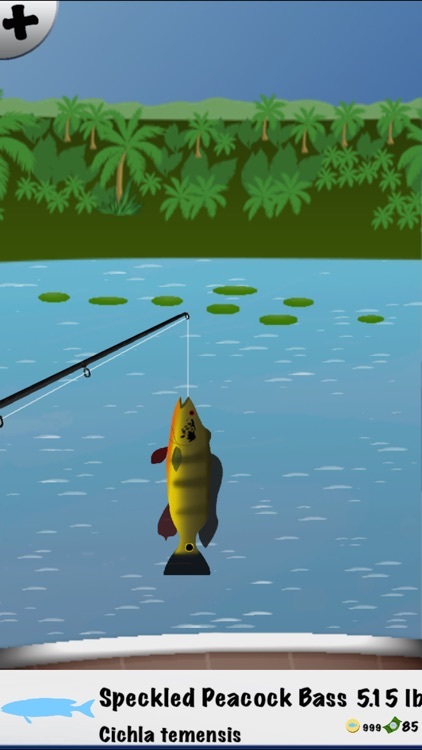 Introducing the highly anticipated second chapter of "Seasons of Fishing." 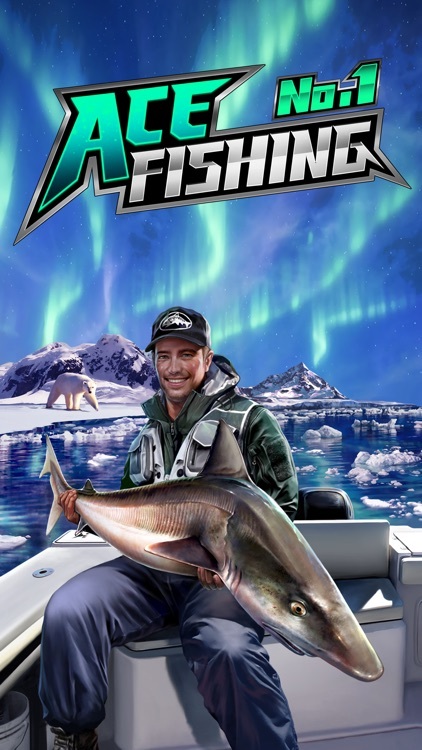 More fish, locations, quests, and mysteries await you in our new and highly climatic expansion of our previous game "Winter Fishing"! 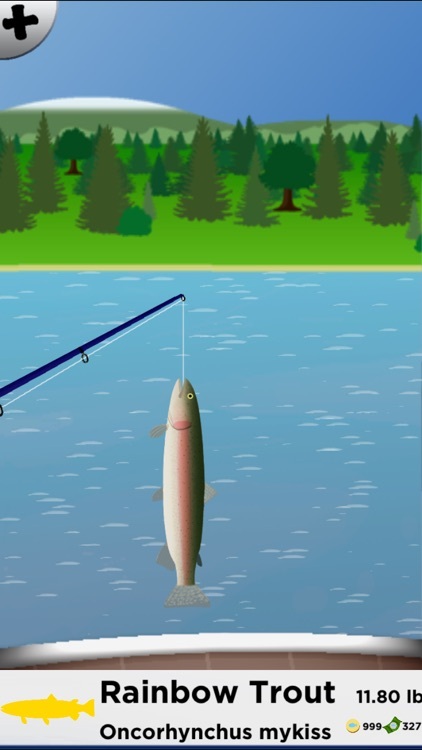 Introducing the highly anticipated third chapter of "Seasons of Fishing." 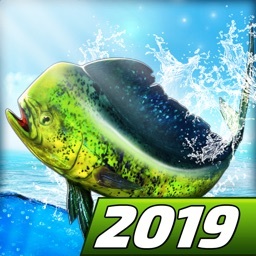 More fish, locations, quests, and mysteries await you in our new and highly climatic expansion of our previous games "Spring Fishing" and "Winter Fishing"! 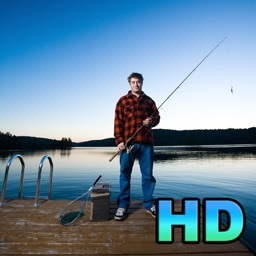 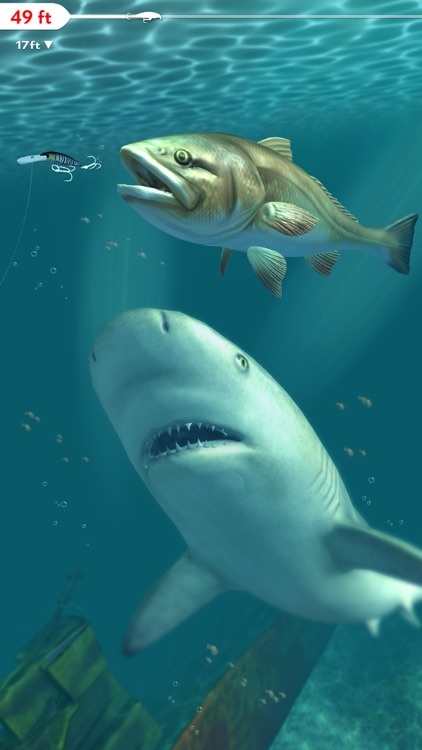 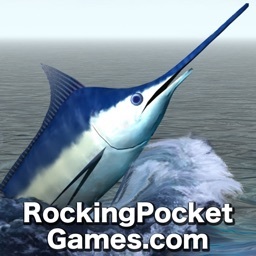 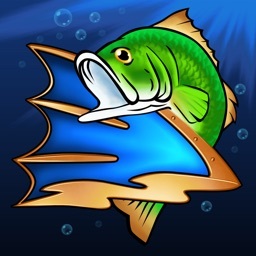 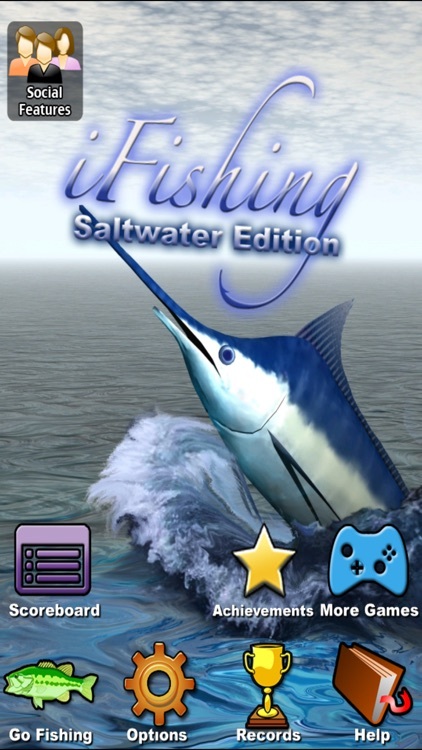 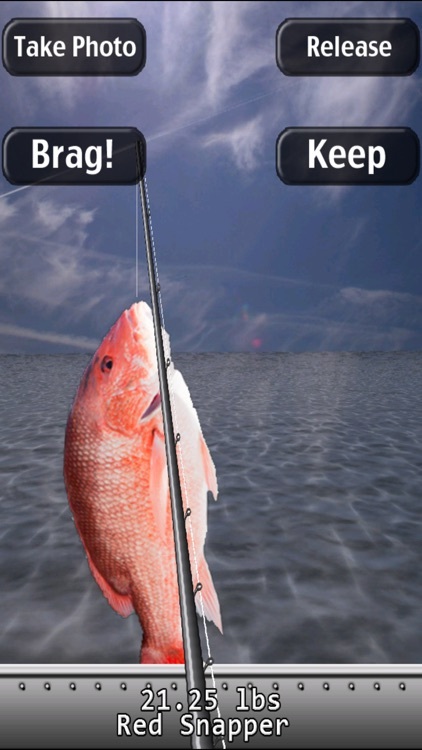 Welcome to iFishing HD, the mobile fishing simulator by Rocking Pocket Games. 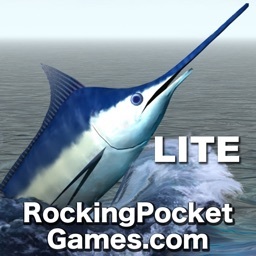 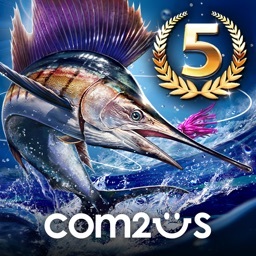 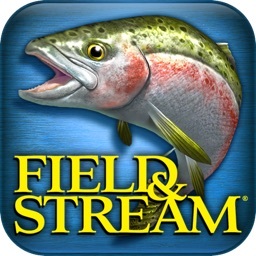 This is THE MOST REALISTIC AND IN-DEPTH fishing game for the iPad. 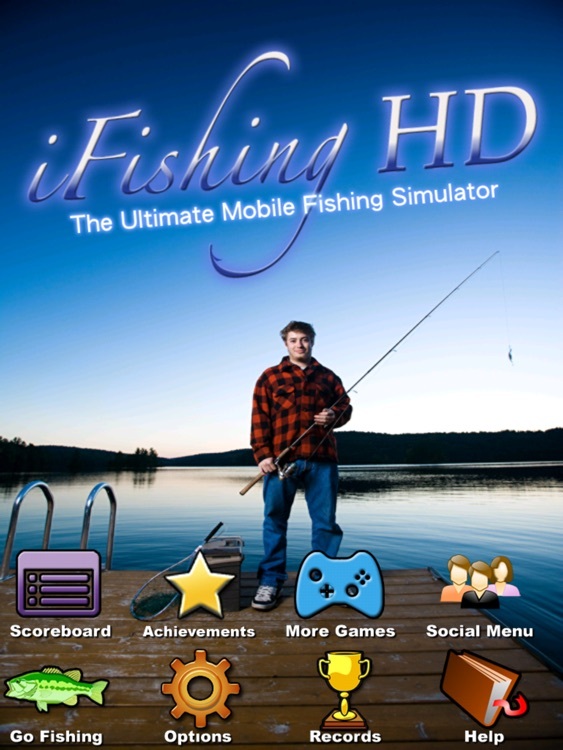 This is not an arcade game like the other fishing games... it's a fishing simulator written by an avid fisherman.